If you have been following this for long enough, at least a few months at any rate, you will know that in addition to my next novel and a few other ongoing projects, I have been working on a new (and final) edition of my first book, my short story collection, Tales from the Fringes, which I originally published in May 2013 while I was a grad student at the University of Akron. The book originally came about as an experiment in self-publishing. Since then, through three editions of my first novel, Escapes/Out in the Garage, I learned a lot about publishing. I also finished grad school and gained some experience teaching college-level English, and now I have a steady, full-time job, and a little more free time. 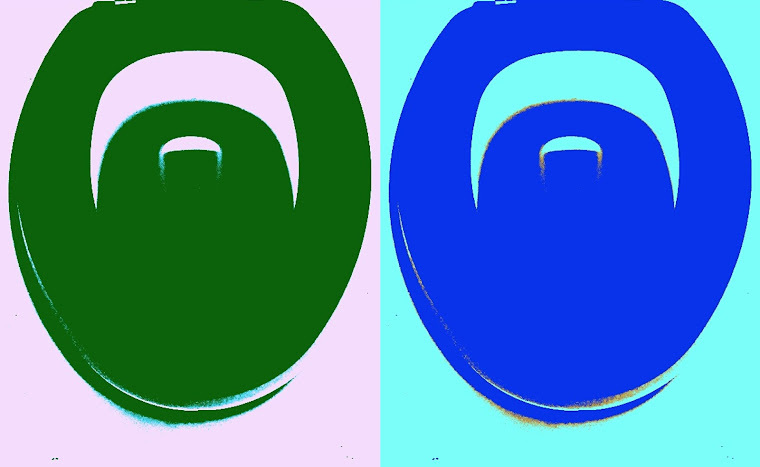 Originally, I only intended to mainly focus on the formatting, and also fix a few typos and grammatical mistakes, but as I began working on it, I realized that I had also come a long ways as a writer and an editor, and these stories were good enough for me to put a little more time and energy into getting right. Now I am to the final editing and proofreading stage, and I am waiting for the proof to come in the mail, which should hopefully arrive on Monday. In Tales from the Fringes (Remastered), readers get glimpses of people’s lives from where nothing comes easy and happy endings are relative. In “Greasy,” the Eggman, when he is not working at McDonalds, he is partying, sleeping around, and playing in a band, to no end. In “The Backwoods Incident,” four teenagers run afoul of Master Bael, a demon dog at the head of a cult of dagger-wielding humanoid opossums. At least that’s what the narrator, “The Marlboro Man,” thinks happens. In “The Banamen Prophecy,” a senile fashion designer, Howard Von O’Steinsonmanskinelli, brings about the end of the world by fulfilling an ancient Mayan prophecy. 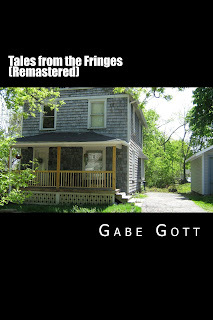 This collection of twelve stories started as a fiction blog, the domain of which is the author’s homepage (www.gabegott.com). In this “Remastered” edition, each story has undergone some careful fine-tuning, producing what is sure to be the defining version of this set. Once I get the manuscript to a point where I am satisfied and can read through it without changing anything, I will format the eBook version. Finally, once I am satisfied everything is to my liking, I will release it. I don't have an exact date in mind yet, but when I do, you will be the first to know.